My Web Garage is web development agency based in Bengaluru, India with 10+ years of expereice. We provide website related solutions to clients Worldwide. Till date we have completed 350+ projects for 120+ clients. Venkat is a pioneer in IT-enabled services with more than 17 years of experience in Business Process Outsourcing (BPO) and into Freelancing. Prior to founding Salivaram Tech Solutions, he has worked on many projects for potential clients. 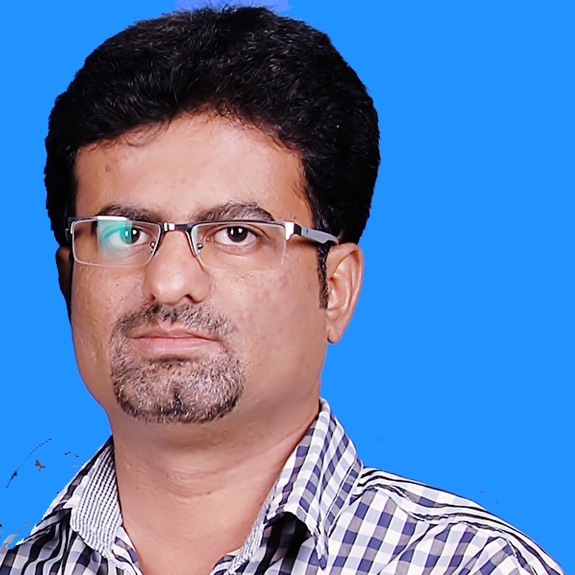 Venkat is a Post Graduate with MBA in Systems from MK University and received his B.Sc., from Bangalore University and he is also Microsoft Certified Professional (MCP). 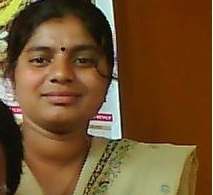 Pavithra is into freelancing for the past 6+ years. She handles Web development, Marketing and support. Vinay takes care of our System requirements like Hardware and Networking. He has 10+ years industry experience. Ram held various support, Admin & other roles in different industries. He has 20+ years experience. 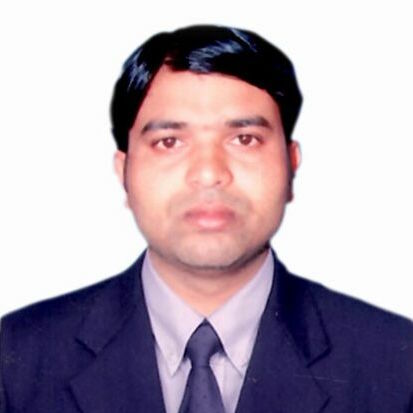 Umesh takes care of local Marketing related tasks. He has 5+ years experience in HR and Marketing.